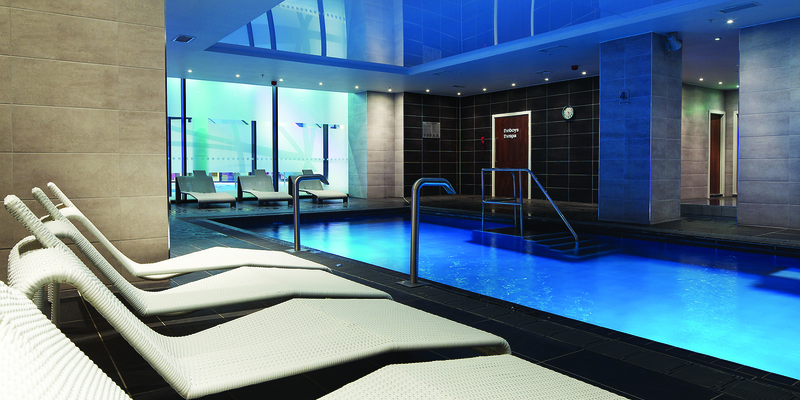 In the Mailbox district of Birmingham, The Club and Spa is a prestigious health club and day spa set in a 25-storey city centre landmark known as The Cube. The spa offering has a sequence of wet and dry thermal rooms, a vitality pool with jets and waterfalls, a floatation tank, rasul, Himalayan salt room, steam room, two saunas – one traditional, one hot kelo – and a range of Elemis and Natural Spa Factory treatments. Great for friends and city-breakers. A light lunch is available for spa days. Includes robe, towel and flipflops provided and full use of the spa facilities.